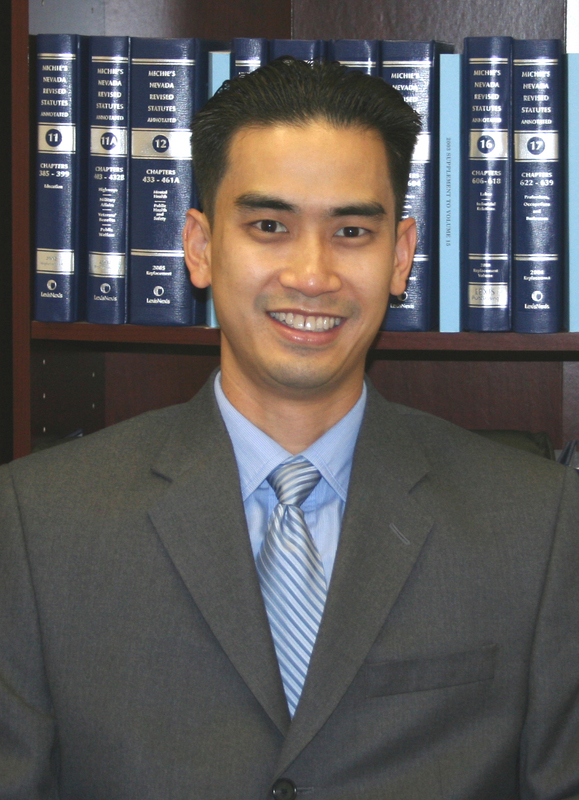 H. MARK DANG, ESQ. (Founder) is a former insurance defense attorney with over 17 years of experience, who has successfully represented clients in all aspects of civil litigation and criminal defense. He has represented large corporations as well as individual clients and small businesses﻿. Chicago, IL (1999) - J.D.